America's premier tribute to Freddie Mercury and Co.
British rock icons Queen graced us with some of the greatest songs ever written. Fronted by the incomparable Freddie Mercury, Queen welded together glam, music hall and prog into an irresistible mix, and wrote anthems as likely to be belted out at a football stadium as a karaoke bar. 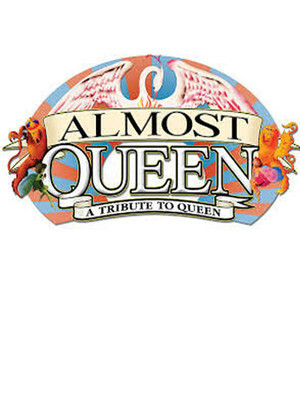 Almost Queen are America's premier tribute act, featuring Joseph Russo as Freddie Mercury, Steve Leonard as Brian May, Randy Gregg as John Deacon, and John Cappadona as Roger Taylor. 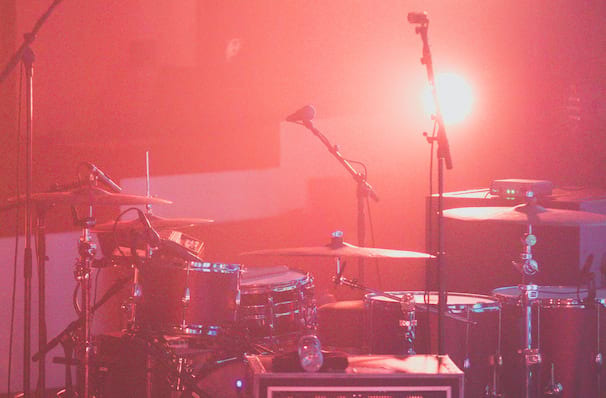 Their shows are pitch-perfect recreations of the band, from their music to their costumes and stage demeanor. Expect to hear a treasure trove of Queens greatest numbers, including 'Bohemian Rhapsody,' 'Don't Stop Me Now,' 'I Wan't to Break Free,' 'We Will Rock You,' 'A Kind of Magic,' 'The Show Must Go On,' 'Crazy Little Thing Called Love,' and many more. Sound good to you? Share this page on social media and let your friends know about Almost Queen at Baltimore Soundstage. Please note: The term Baltimore Soundstage and/or Almost Queen as well as all associated graphics, logos, and/or other trademarks, tradenames or copyrights are the property of the Baltimore Soundstage and/or Almost Queen and are used herein for factual descriptive purposes only. We are in no way associated with or authorized by the Baltimore Soundstage and/or Almost Queen and neither that entity nor any of its affiliates have licensed or endorsed us to sell tickets, goods and or services in conjunction with their events.